This unit consists of box bag packaging machine, auger metering machine, elevator, belt conveyor, weight checker etc. and a latest type of automatic metering packaging unit for milk powder developed by our company, the packaging bag is added with four corner edges based on vertical bag, making the spatial sense of the packaging bag stronger and appearance more beautiful and decent and your product have more attraction. 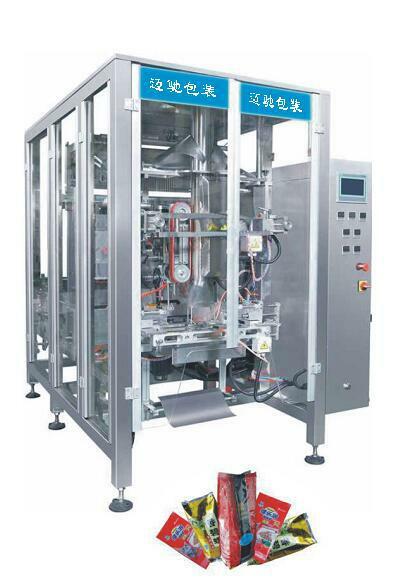 This packaging machine used imported servomotor for film delivery, and man-machine interface uses advanced touch screen to make operation simpler and more convenient.